The FBI has decided to release transcripts of Mateen’s conversation with 911 officials as he took part in the worst mass shooting in the history of the United States. “Praise be to God, and prayers, as well as peace, be upon the prophet of God. 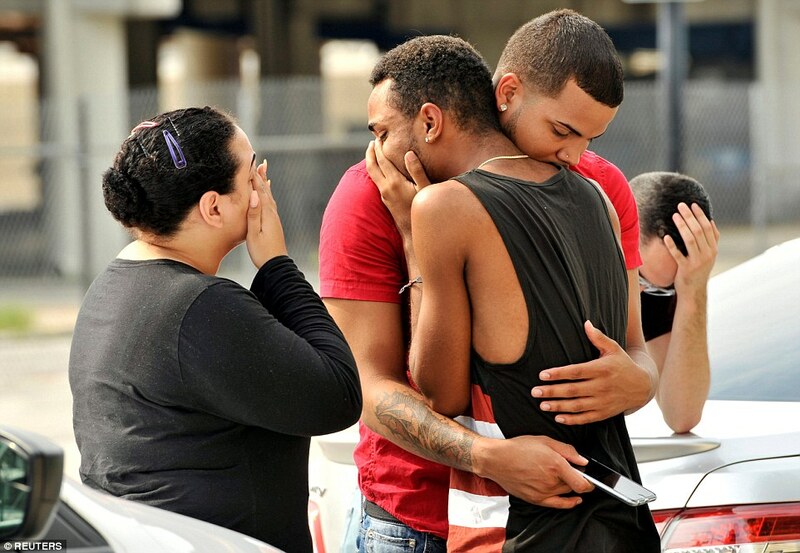 I wanna let you know, I’m in Orlando and I did the shootings,” said gunman Omar Mateen to 911. Mateen called 911 half hour after he started shooting at the club. At the time of the call, there was already a death toll of 49 people. The initial transcript of the conversation had Mateen pledging allegiance to Abu Bakr al-Baghdadi, ISIS’s supreme leader, but it was edited by the Justice Department. Mainly, it was edited to avoid the spread of hateful propaganda, which could further upset terrorist organizations and disturbed individuals. Many have protested the measure, mainly Republicans, by saying that the Obama administration keeps hiding information from the public. But the FBI then released an unedited version of the transcript. They argue that the controversy is an “unnecessary distraction” when it comes to the evidence of a security threat’s investigation. Ongoing investigations have not yet revealed if Mateen has entered Pulse previously, or any gay nightclub in Orlando for that matter. His history of visited websites showed that he had tried to date women and not men, debunking the theory that Mateen was a homosexual. 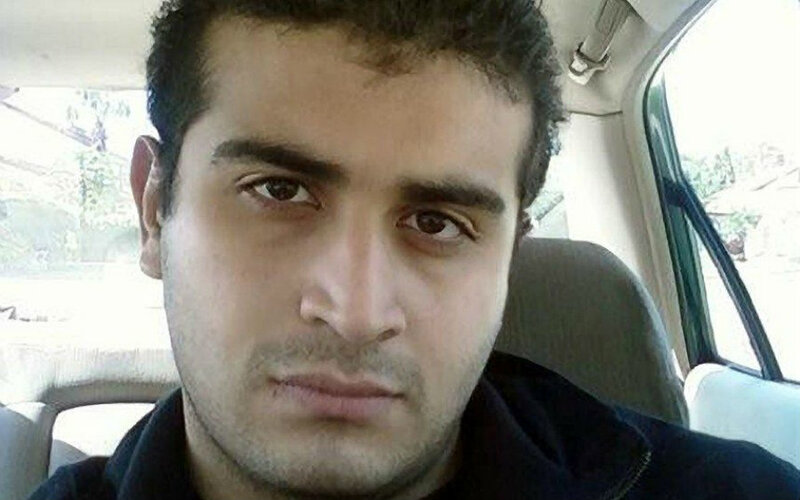 Reportedly, Mateen’s wife drove him to Pulse on a previous occasion. Regular clients have reported seeing Mateen previously. It seems that Mateen’s plans did not come out of the blue. Mohammed Malik had entered in contact with Mateen on the local mosque. They had a casual relationship, first meeting in 2006 and then again on Ramadan that year. Mateen and Malik went to the same mosque located in Fort Pierce, Florida. It was also reported by Malik, that a member of their community had become the first American suicide bomber to die in Syria. It was the case of Moner Muhammad Abu-Salha, who commandeered a truck charged with explosives and crashed into a government building. Both Moner Muhammad Abu-Salha and Omar Mateen were heavily influenced by the lectures of Imam Anwar al-Awlaki found online. Malik called the FBI to report his suspicions about Mateen since al-Awlaki videos have changed other acts of terror in the U.S. Malik to let authorities know that he was not aware of any plan or act of violence committed or to be perpetrated by Mateen. Arguably, he did not “fit the profile,” since he had a wife and a son. Mateen was registered on the terror watch list until 2014. Malik and Mateen had a healthy relationship and often talked politics. Mateen was for Hillary Clinton and Malik backed Bernie Sanders. Malik also made an effort to be a voice for the Muslim community, as Trump has taken the position of saying that Muslims do not do their part in reporting dangerous individuals. Although he has a harsh stance on American politics, Malik recognized that the U.S. provides many opportunities and that there was no right to kill someone because of a disagreement in beliefs or sexual preference. “We are taught to be kind to all of God’s creation,” wrote Malik.